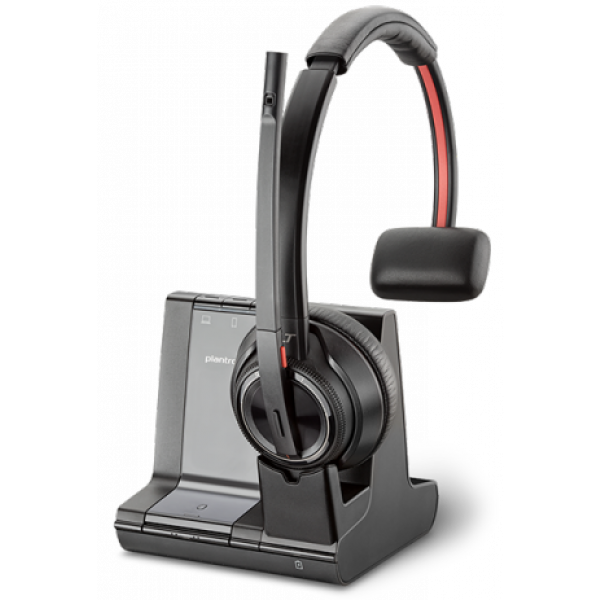 Why is a call centre wireless headset better than a corded? 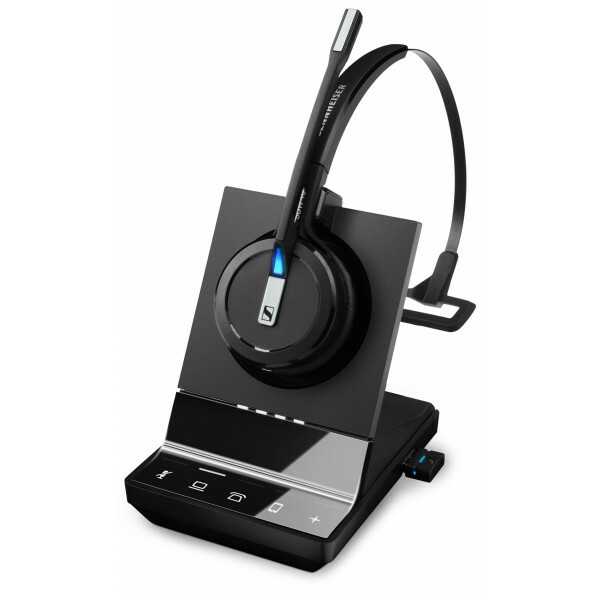 A wireless office headset offers the same exceptional sound quality as a corded but there are no cables! That means no mess, no tangles, no having to disconnect the headset every time you step away from your desk. With an incredible range of up to 150m you are free to walk and talk. When you work out how often you’ll use your call centre wireless headset, and how many years they last, it really is worth paying just a little more. Can operators answer calls away from their desks? 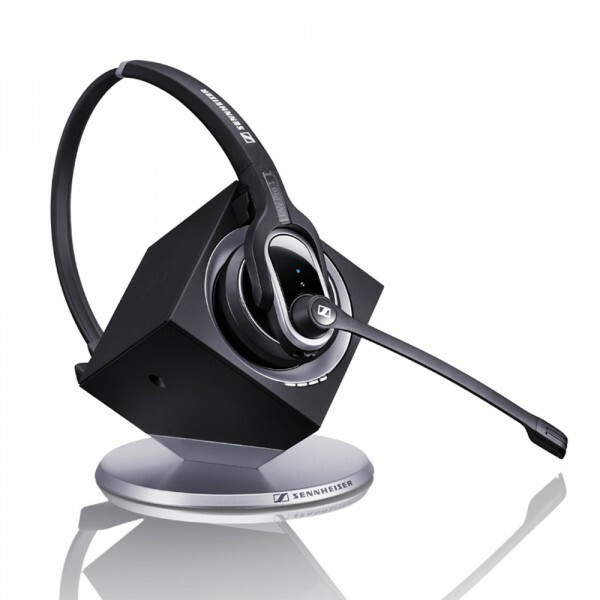 When you buy a wireless call centre headset you will also need to purchase either a lifter or an electronic hookswitch. They both do the same thing but the electronic hookswitch does it better. There is no mechanical lifting and dropping of the handset receiver. Not all phone systems support an electronic hookswitch but all will accept a lifter. If you have a recent Polycom, Cisco, Avaya, Alcatel, Siemens, Tenovis or Nortel handset then you’ll find a compatible electronic hookswitch for your phone handset. 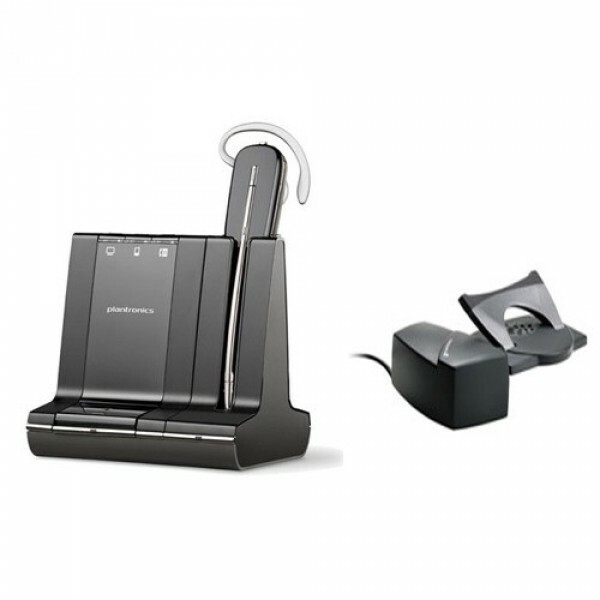 We’ve even packaged these call centre wireless headset and lifter bundles to save even more off our already discounted pricing. How does a call centre wireless headset lifter or electronic hookswitch actually work? When an operator is away from their desk the wireless headset beeps in their ear for an incoming call. They simply tap the button on the side of the headset and this sends a signal pack to the lifter or hookswitch to pick up. To end the call they simply tap the button again. They can’t transfer calls from any call centre wireless headset only answer/end calls. There are some online companies online that sell grey imports and fakes. A grey import is where the product is not a genuine Australian delivered wireless call centre headset and instead is brought in from another country. The issue here is they do not come with manufacturer warranties and are not supported here in Australia. This means if a headset fails you won’t be protected in any way. All Simply headsets products are genuine Australian delivered products and come with comprehensive warranties and our 30 day satisfaction guarantee so you’ll never end up with a lemon. 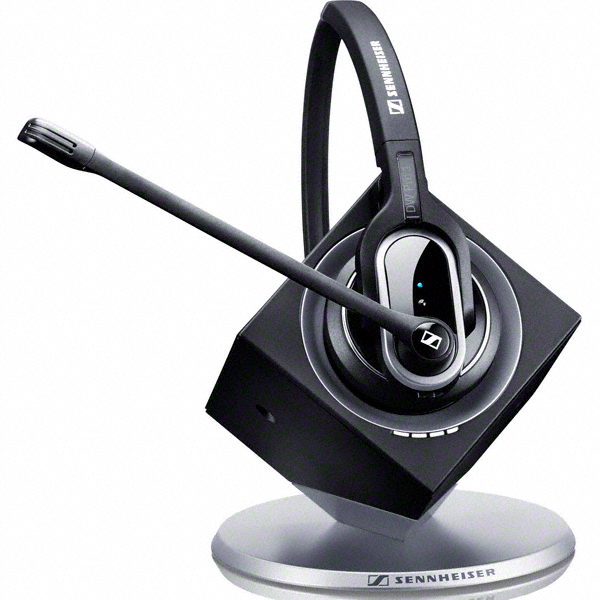 How is a call centre wireless headset different from a Bluetooth headset? They both have no wires but they use different technology. Wireless is considerably better and is what 95% of the headsets above are built around. This wireless or DECT technology is the same that you find in cordless phones at home. 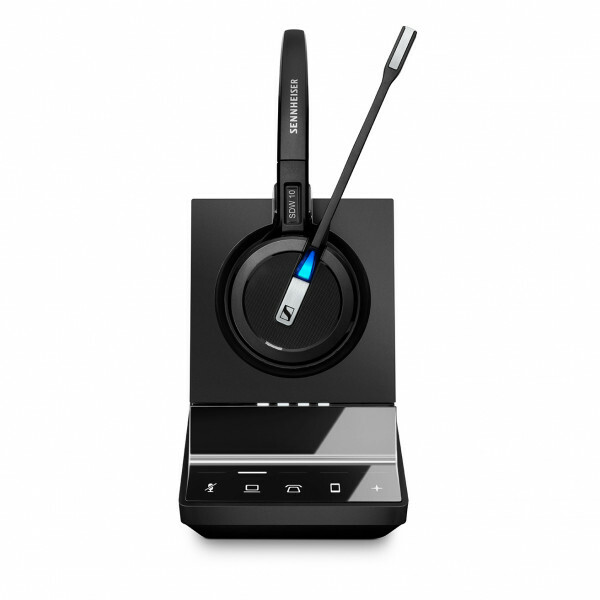 The key difference is the range of the devices – call centre wireless headset 150m range, Bluetooth an 11m range! 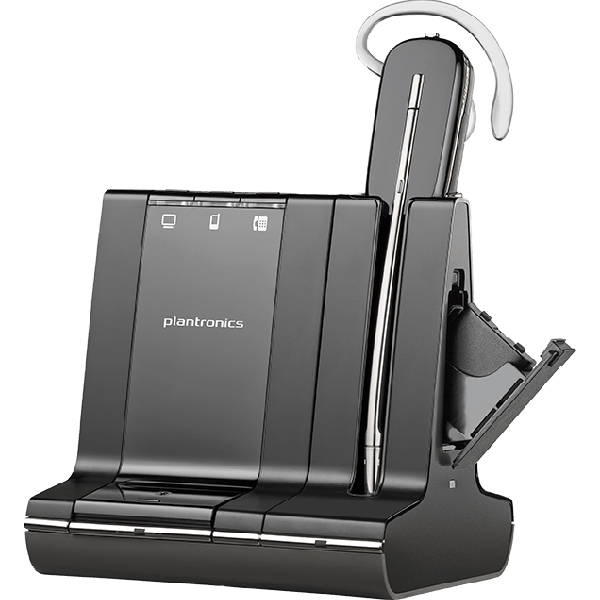 For a call centre “desk phone only” application you really want a straight wireless headsets If you want a headset for the operator’s computer, mobile and desk phone then these models incorporate both DECT and Bluetooth technology to deliver the best of both words. They get DECT technology for the office phone, a USB connection for the computer and Bluetooth for the mobile. It’s a brilliant and potent 3-in-1 combination and is logically called unified communications or UC for short. 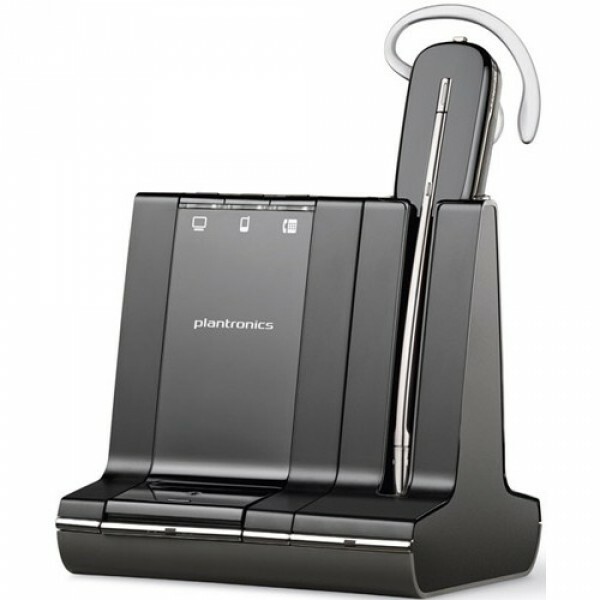 Does a call centre wireless headset work with any desk phone? 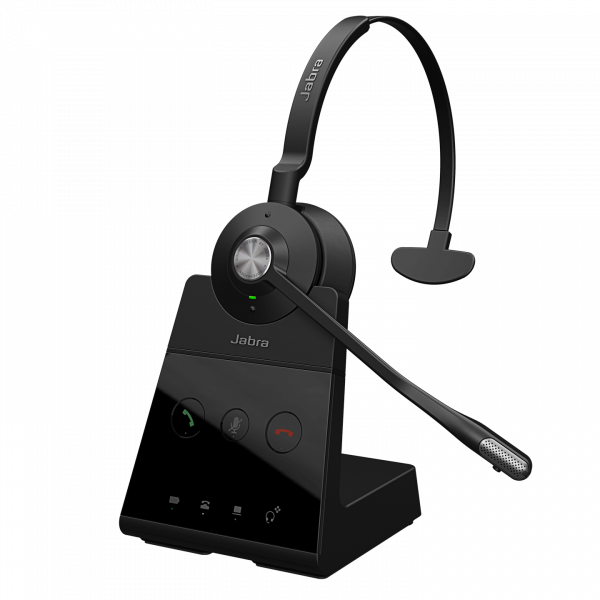 Unlike a corded model that needs a special cable depending on the brand of the phone system, a call centre wireless headset works with any phone system you’ve got – even if you’re using cheap analogue phones. It because of the universal method you use to connect a call centre wireless headset to the phone handset. Can an agent still use their desk phone if they have a call centre wireless headset plugged in? Yes. They can actually use both devices, although not at the same time. Once you have returned your call centre wireless headset to its charging base the phone handset is free to use. More advanced phone handsets like the Avaya or Cisco actually allow you to click a button to decide which device you’d like to use. 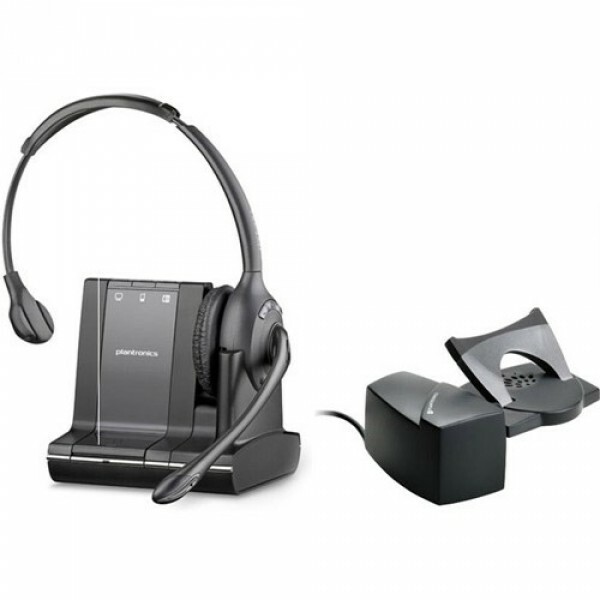 Why do call centre wireless headsets range from $230 – $500+? It has little to do with the quality of the call centre wireless headset models and everything to do with the number of applications and devices they can work with. 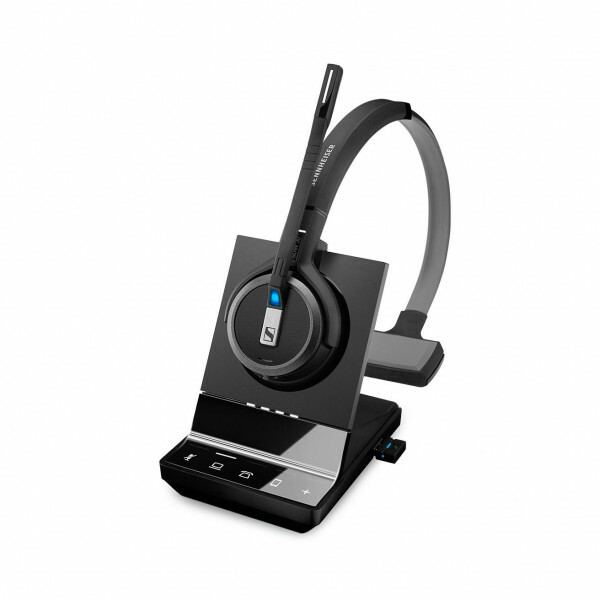 Most agents need a call centre wireless headset for their desk phone only. These are available for $2-300. The next price range, $300+, is for wireless devices that can work with their desk phones as well as their PC’s and/ or their mobile Bluetooth devices as well. 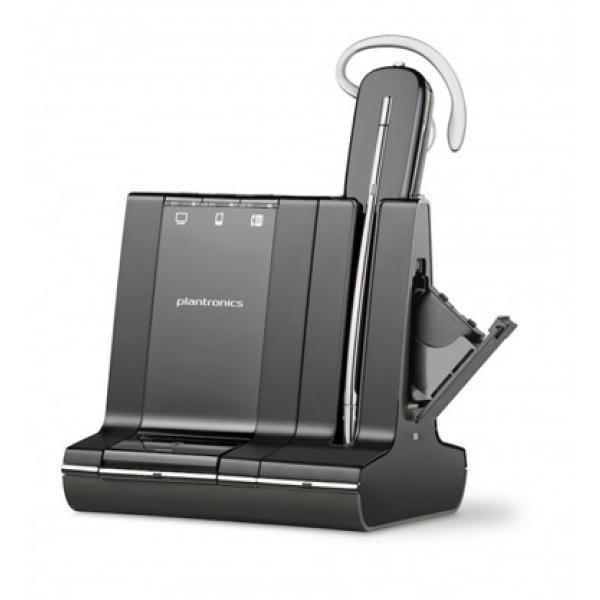 The ability to work with computer for VoIP and Unified communications platforms is where technology is heading so keep that in mind when buying your next call centre wireless headset. 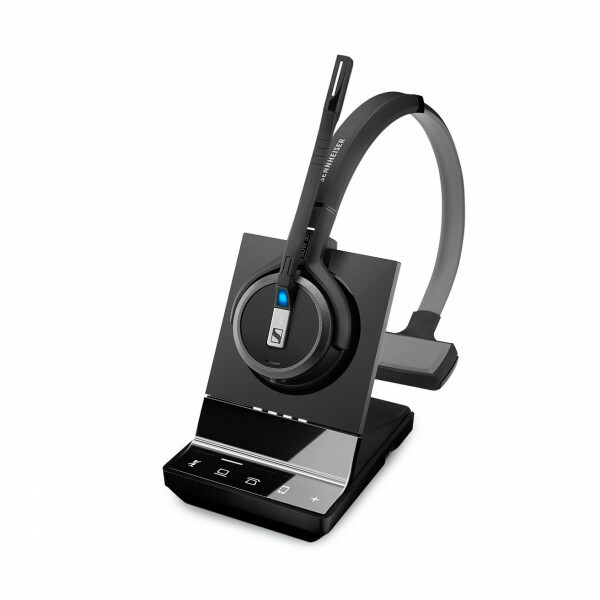 Reduce neck strain with a call centre wireless headset. Telephone associated neck injuries are very common and we deal with customers every day that have been advised by medical practitioners and physiotherapists alike to buy a call centre wireless headset. It’s probably no coincidence that Plantronics call centre wireless headsets are endorsed by the Australian Physiotherapy Association. Neck strain occurs when people are trying to multi-task and performing repetitive tasks like talking with the phone in the crook of your neck and writing or typing at the same time. This can lead to painful long-standing injuries that are quite debilitating. 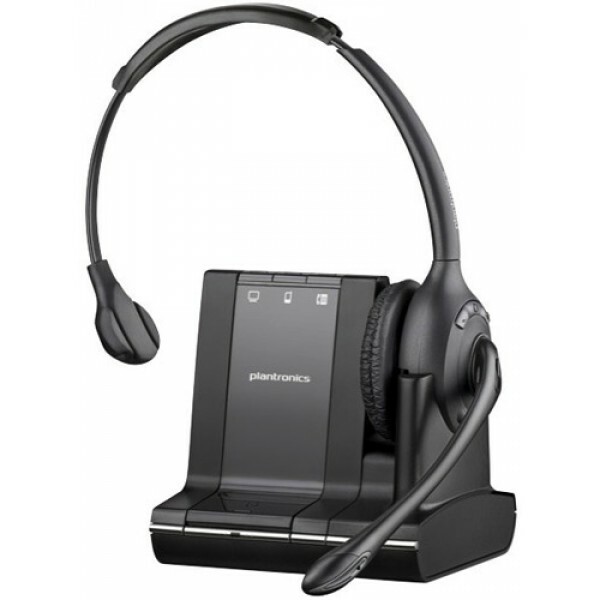 A call centre wireless headset is such a small investment in your staff and is considerably cheaper than sick leave. Should call centre agents get a monaural (one ear), binaural (two ear), or over the ear wireless headset? If your call centre is very loud (as they typically are) and you want to block out the background noise for agents then a binaural call centre wireless headset is the smart choice. In actual fact, manufacturers all recommend binaural if operators spend more than 4 hours a day on the phone. If you want agents to hear what’s going on around them then opt for a monaural or over the ear call centre wireless headset instead. As far as over the ear models are concerned it really is a personal preference. If you operators wear glasses then they may be better suited to an over the head model. 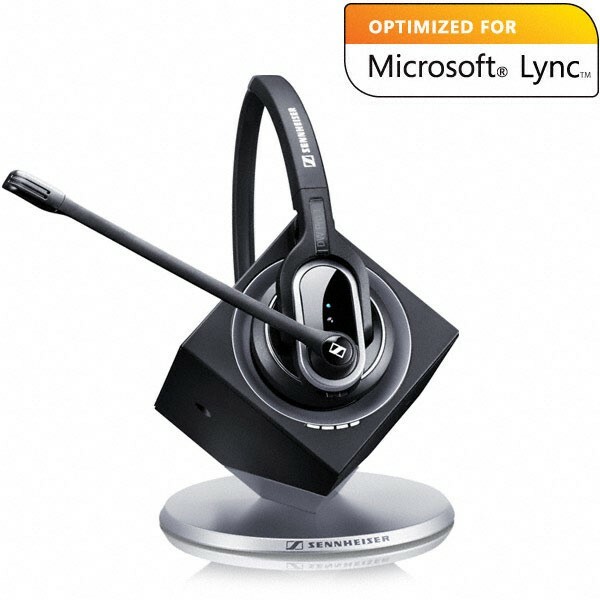 Does a noise cancelling microphone on a call centre wireless headset work? You wouldn’t believe how well until you actually heard the difference first hand. Before noise cancelling mics callers could hear quite clearly the background noise and conversations going on in the call centre. Hence you get people asking “are you in a call centre”, which is far from ideal for the personal touch. Noise cancelling mics on a wireless office headset eliminate about 60-70% of this background noise. You can even buy ultra noise cancelling call centre wireless headset options that are truly amazing. For any call centre environment some type of noise cancelling is imperative. Which brand of wireless call centre headset is best? 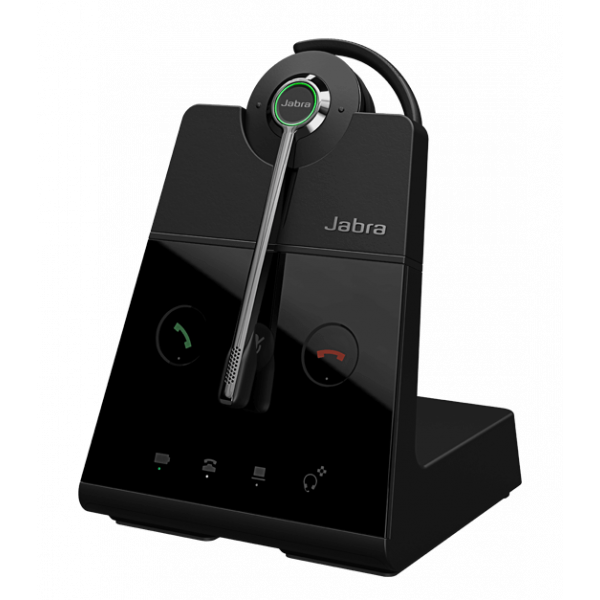 With the incredible offerings now available from Sennheiser, Jabra (formerly GN Netcom) and Plantronics call centre wireless headsets it’s a tough call. Our advice is at this level the brand of call centre wireless headset is not necessarily as important as the features and wearing style your agents actually require. Use the advanced filter on the left of the page near the products to reduce your selections and if you’re still not sure then call us for some friendly advice. No matter which call centre wireless headset you ultimately chose you simply can’t go wrong with our 100% 30 day satisfaction guarantee. 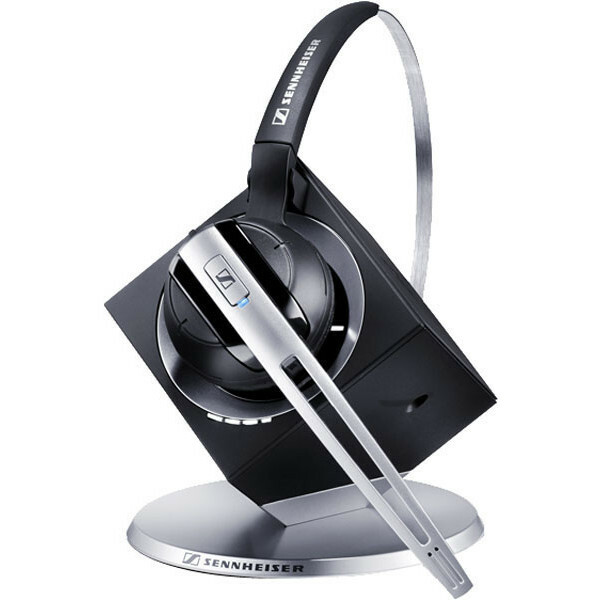 Unbeatable prices on all call centre wireless headsets – guaranteed! Now all you need to do is call - give our friendly experts a call on 1300 889 728 to place your order and enjoy the benefits of quality sound and comfort provided by our GN Netcom / Jabra, Sennheiser, or Plantronics call centre wireless headsets in no time.